The FAQ says it will take 8-12 days to get to me in the US. Today is the 12th working day since it shipped. Shipping status says it is in customs clearance. With missing / incorrect / incomplete or illegible customs documents. How long should it be before I can expect it to arrive? Hi @Luke, thanks for the question. I am sorry to hear that it is taking longer than usual for your order to arrive. My colleague Casper told me that he already sent you an email with some more information regarding your order, but that it would be nice to provide some extra information about US shipments here as well. There are probably more people with the same question. Allow me to explain. It is true that our FAQ states that it will take 8-12 working days for US orders to arrive. And for most (~99%) of the US shipments, that is how long it takes. Shipping to the US takes only a few days. Unfortunately, that is where an uncontrollable factor comes into play: US customs. 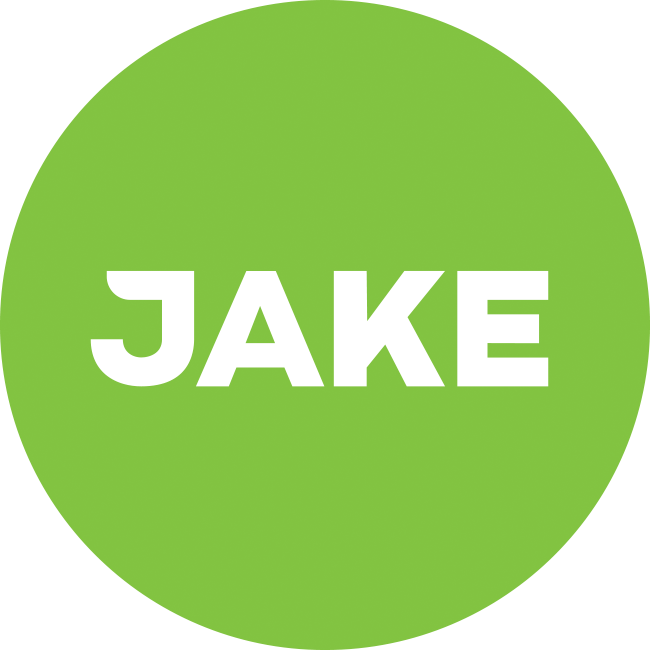 Since Jake is food, it has to be reported to the FDA in the form of a prior notice. As requested, copies of the prior notice and the invoice are always taped to the box in document bags that are specifically developed for this purpose. However, despite all documents being in order, it still depends on how fast US customs (personnel) then processes, inspects and clears the parcel. For some orders (e.g. 1, 2), this happens in one go, but for most, this takes some time. Sadly, there is no way of telling how long this will take exactly (US customs does not communicate at all about this process) but on average this will be 5 working days. In exceptional cases, like yours, Luke, it could be that the documents get lost somewhere in the process (i.e. a document bag that gets loose during shipping). If that happens, we are notified that the parcel arrived at US customs without the right documents and we make sure to send them the same day through email. Inevitably, this causes some delay and generally slows the clearance process down as well. We are always looking for ways to smoothen this process so that we can provide you with more accurate shipping times, but (frustratingly) US customs is one of the factors we have no control over. Although we completely understand that it's annoying not to know when you will receive your Jake exactly, I like to finish by telling you that every shipment we send to the US is cleared by US customs. Yours will be as well. I hope this gives some more insights, but if there are any questions, tips or remarks about this, please don't hold back and ask below!